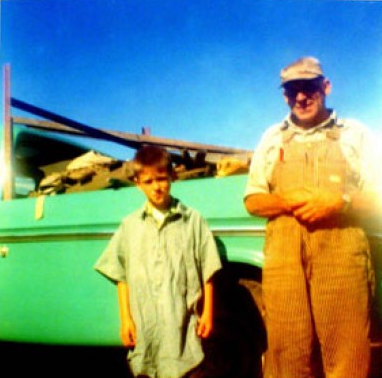 Anderson Roofing benefits from 3 generations of integrity and experience. My personal experience started with hands-on training in my early years, roofing each summer with my grandfather from elementary school through college. I brought this experience to Anderson Roofing when I started working here in 1982. Since then, I have served as Foreman and Superintendent. After working closely with our founder, Dave Anderson, in sales and management, I eventually purchased the company in January, 1998. 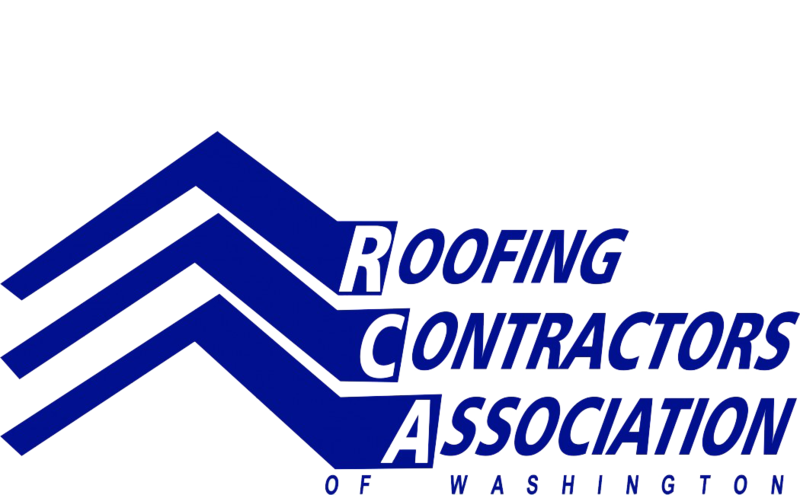 Our Seattle area roofing company is a preferred customer with area suppliers that include Pioneer, Stoneway, Intermountain, Convoy, Allied, ABR and ABC. 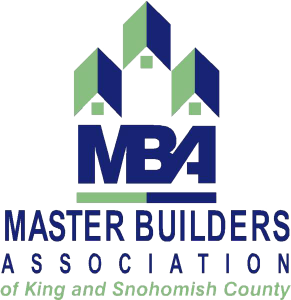 We are members in well-respected organizations including Roofing Contractors Association of Washington (RCAW), Master Builders Association (MBA), National Federation of Independent Business (NFIB), and our sterling reputation can be confirmed with Angie’s List, Better Business Bureau (BBB), and Puget Sound Consumer Checkbook. As owner and operator of Anderson Roofing I believe the customer comes first. Whether it’s your home, rental property or place of business, we offer an attractive, durable, high-quality roof that gives value, beauty and peace of mind. As a result, customer loyalty is one of our best assets. 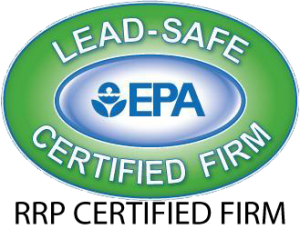 Our business continues to grow and thrive on referrals and high recommendations. We looking forward to serving you.